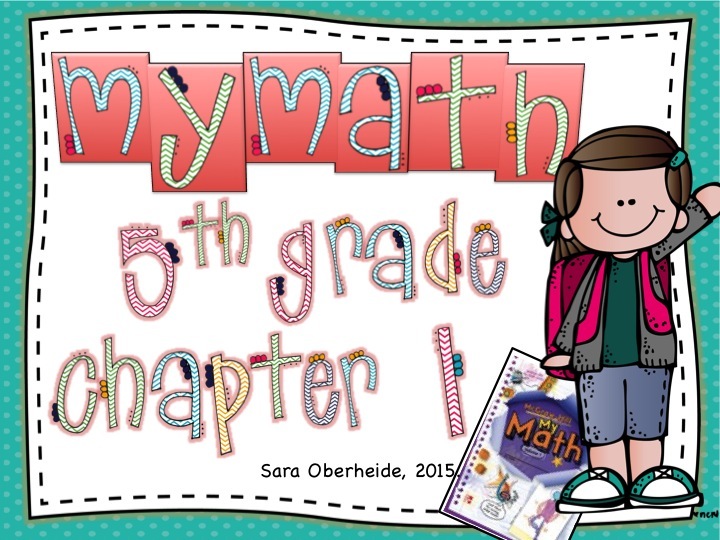 Calling all 5th grade math teachers! Click here for this math product! Below are all of the resources you can find in this bundle for common core math standard 5.NBT. 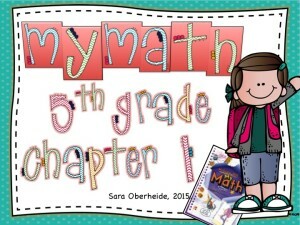 This is designed to help teachers who use MyMath as their curriculum, however, if you teach 5th grade math you can easily use these resources in your classroom. -5 worksheets (with answer key) for additional practice with these skills. This pack is well worth $5, just for the task cards alone!